Windsor is home to the one and only Windsor Castle, the home of her Majesty the Queen. Alongside that, Windsor is a town rich in historical architecture and culture, travel around the city in a vehicle fit for a queen. Our diverse range of limos would take you around Windsor with class and style, making sure you take in all the beauty Windsor has to offer from the back of your own private limousine. Windsor is also close to one of the most popular and exclusive events on the British calendar, Ascot Races. Make an entrance to remember with one of our top of the range limousines for you and your friends, our diverse fleet can cater from 1-24 people, so we always have the perfect limo for your occasion. 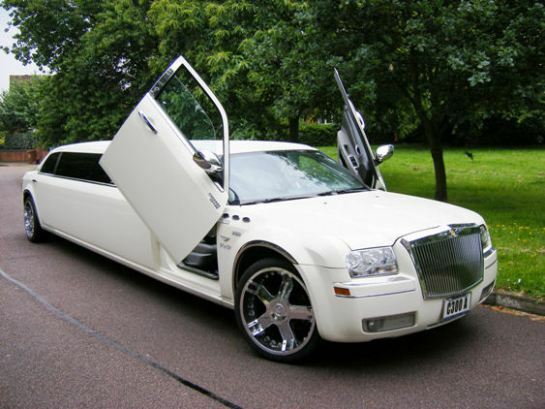 Make your entrance as stylish as you will be with our top of the line limos.